Dream House with Pool- Priced To SELL! 2,606 SqFt, 4 Bedrooms 3 Full Bathrooms. 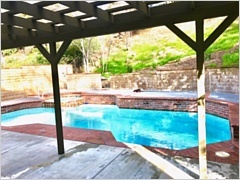 This gorgeous turnkey ''POOL'' home is ready for a new homeowner! 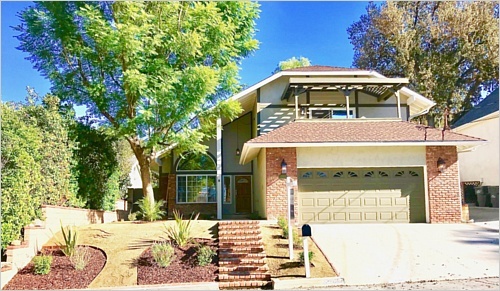 Conveniently located in the heart of Newhall Ranch next to Stevenson Ranch. This custom built home has been totally remodeled, it features 4br, 3 full bt, 2,606 sqft very spacious comfortable living space and it has a crystal clear pool for those hot days. The huge living and dining room comes with high cathedral ceiling, new recessed lighting, brand new high-grade laminate wood flooring, new carpet and new windows throughout the home with lots of natural lighting. 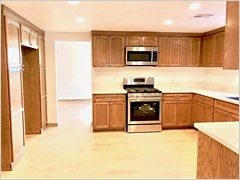 The kitchen comes with stainless steel appliances and brand new custom soft close kitchen cabinets & quartz countertops. 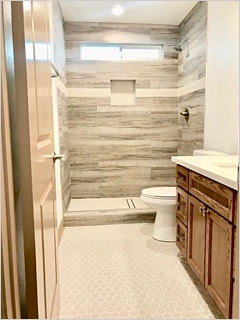 All 3 bathrooms have showers and have been totally remodeled and the master bedroom has lots of natural light coming from the windows and a sliding door for easy access to the balcony which has its own views, for some peace and relaxation. 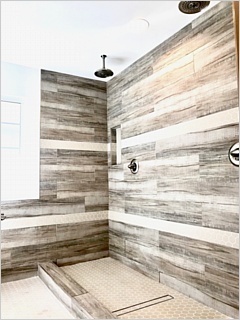 The masters ensuite has a generously sized shower, his & hers double sinks, Beautiful tile and quartz countertops in all bathrooms and Master Bath. 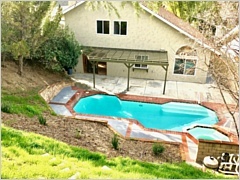 The backyard area is fantastic for outdoor pool parties and entertaining your family plus guests. The front yard has A Beautiful desert landscaping with the drought in mind it will save on water. Not to mention this property has no Mello Roos or Home Association Fees! 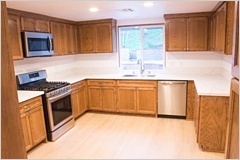 You will be less than a minute away from great shopping centers, fantastic schools, and it is near the 5 freeway. Bring all your family and friends to see this beauty before it's too late! No Mello Roos or Home Association Fees!